As Pike County Common Pleas Judge Randy Deering reads the indictment against him, George “Billy” Wagner leans over to consult with one of his attorneys. 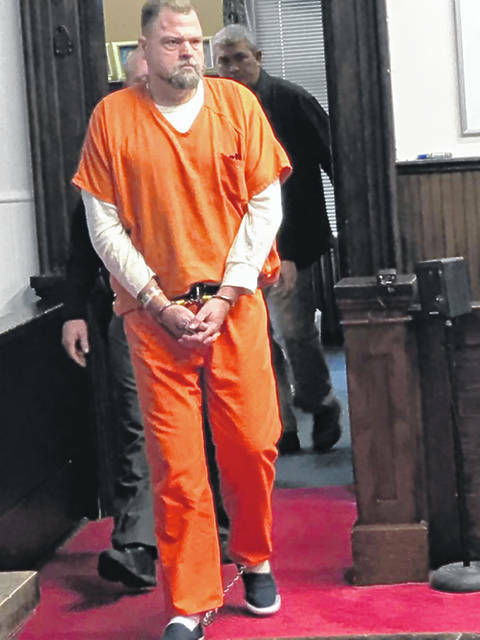 PIKE COUNTY — On Tuesday, George Washington “Billy” Wagner III became the sixth and last member of his immediate family to face an arraignment before Pike County Common Pleas Judge Randy Deering in connection with the murder of six members of the Rhoden family in April 2016.
https://www.dailycall.com/wp-content/uploads/sites/30/2018/12/web1_GeorgeWagner_ne20181241463839-1.jpgGeorge Wagner III enters Pike County Common Pleas Court for arraignment on 22 indictments, including eight aggravated murder charges. 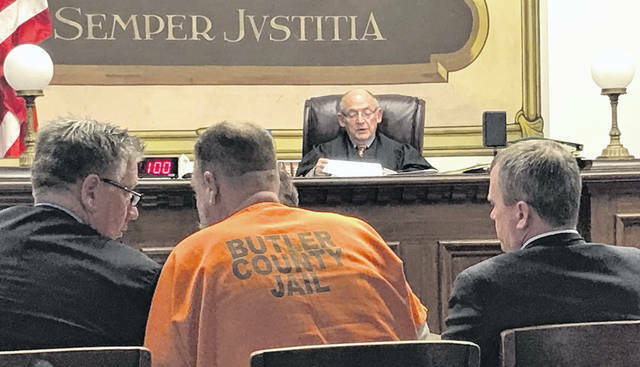 https://www.dailycall.com/wp-content/uploads/sites/30/2018/12/web1_wagner-judge.jpgAs Pike County Common Pleas Judge Randy Deering reads the indictment against him, George “Billy” Wagner leans over to consult with one of his attorneys.